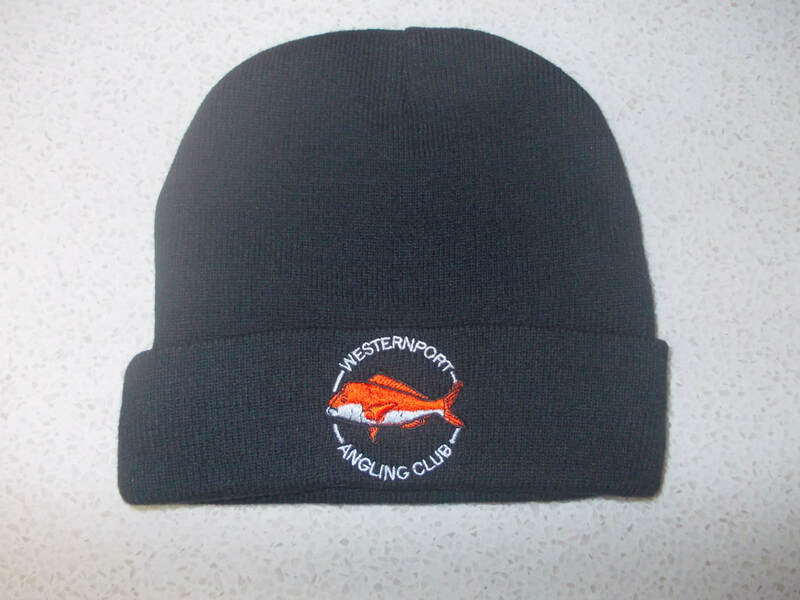 All Merchandise is subject to availability of Stock - Orders will be processed when sufficient numbers are requested & may take several weeks to be delivered. Contact for Merchandise is:- Bill McMinn Ph. 0419 919 919 - Alternatively Submit an email enquiry via "Contact Us". 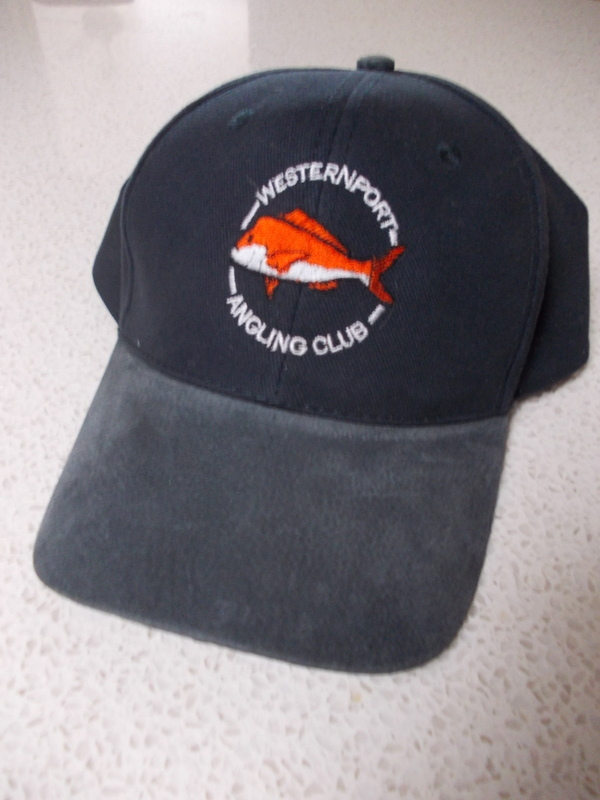 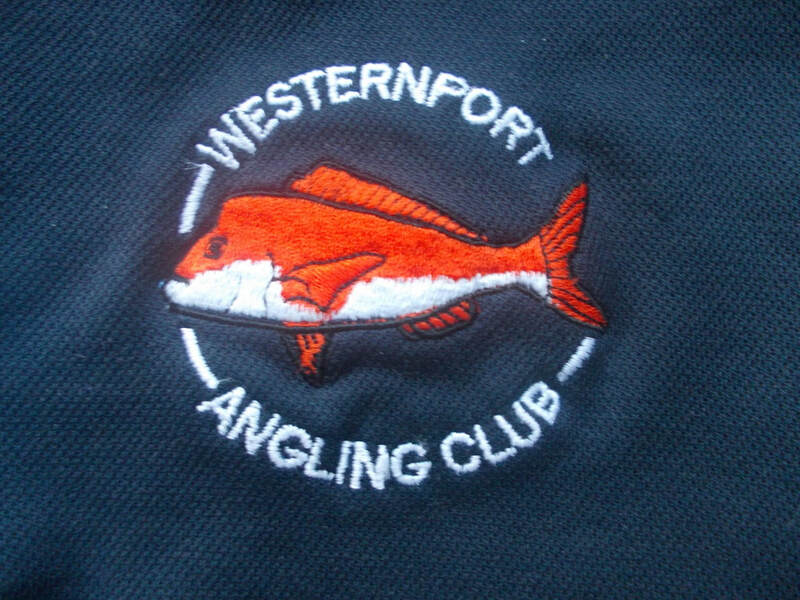 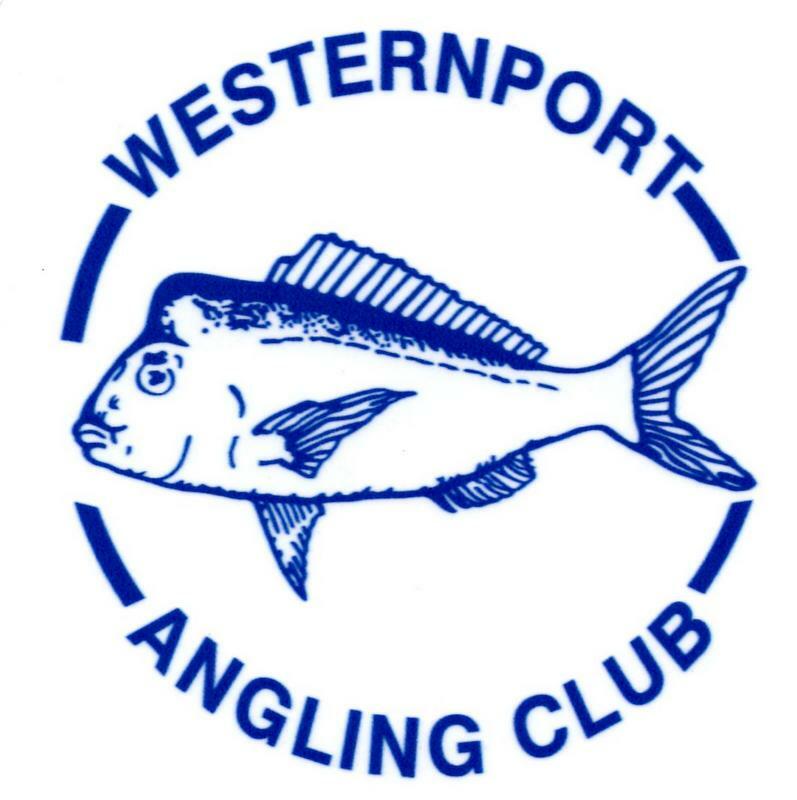 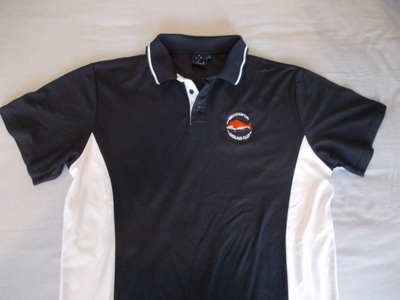 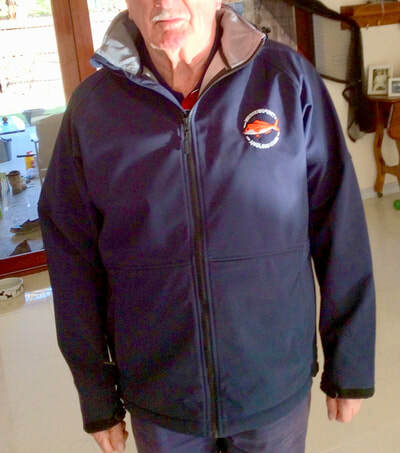 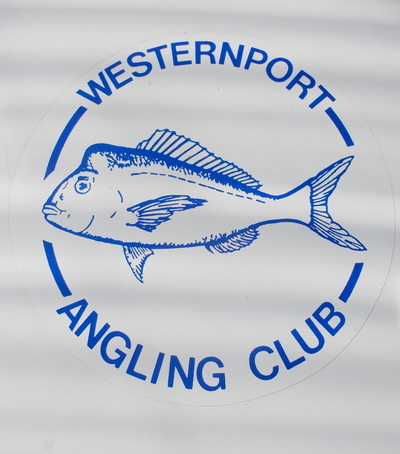 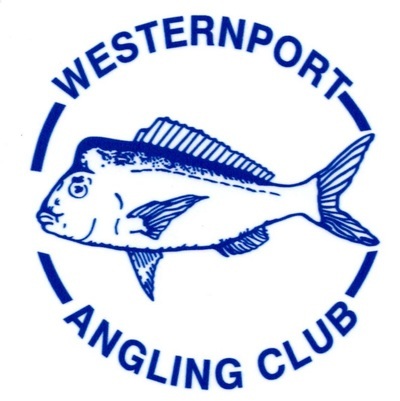 Members own garments may be embroidered with Club Logo - $10 each - Contact Bill McMinn for details.